You have a story that can impact lives and generations. How do you tell your story in a way that transforms lives? In this lively discussion, you’ll learn how your words can change the world. Love our sponsors! So enjoying the full-size beauty box, www.FABFITFUN.com. Use the code "JOYCAST" to save $10 off your first box. This episode teaches you how to walk in greater vulnerability. In a world where we’re busy and on budgets, eating has become transactional rather than transformational. We often find ourselves disconnected from the food we eat. Additionally, we often seek out the fastest and cheapest options with little thought to where it comes from, how it’s grown, or how the farmers and animals were treated in the process. This episode will change the way you think about food and gather around the table. How do we join a table that should be a place of unity, community, and joy in the midst of our brokenness? How do we respond with compassion when we encounter someone else’s brokenness? In brokenness we gather, but in gathering, something healing happens that changes everything. 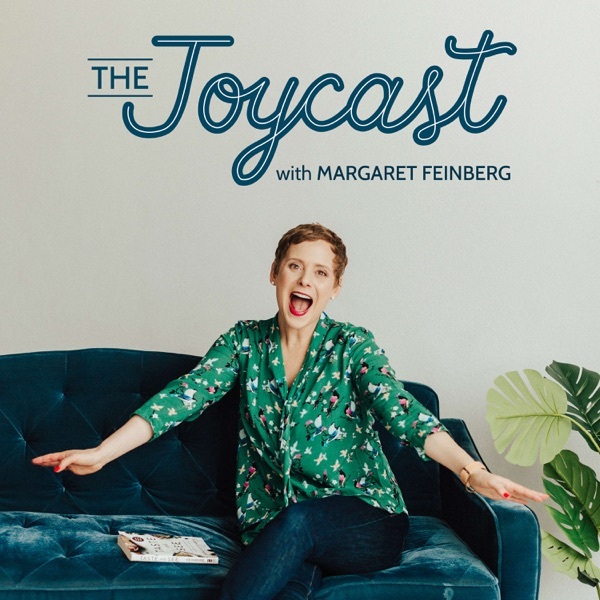 The Joycast – What are the best responses when someone you know is suffering? And what about when it’s you. Some of his counterintuitive insights include: to find hope, be cautious of optimism; when you want help the least is when you need it most; and spiritual surren­der, rather than a passive act, is instead an act of profound courage. Michele Cushatt, author of I Am, is a friend and confidant. She’s a master wordsmith, wise beyond her years, and someone who has experienced the kind of heartbreak and hardship most of us could never imagine. In this raw interview, she gets real. She gets vulnerable. She describes her own experiences with shame. And how despite all of these obstacles, she has found a way to reclaim the joy. Together, we talk about some issues no one talks about. Michele offers seven powerful words that you can speak to shatter shame. When it comes to the table, food can be a source of endless angst and anxiety. My friend, Rachel Marie Stone, author of Eat With Joy: Redeeming God’s Gift of Food, says it doesn’t have to be this way. And she equips us to practice intentionality around the table. We had the best time hanging out, and we think you will, too. One of the greatest gifts in life is a friend who will make you laugh. For me, that person is Liz Curtis Higgs, author of 31 Proverbs to Light Your Path. In one of my favorite parts of this interview, she teaches us the secret to being funny. If you love to laugh, to giggle, and to have a good time, you can’t afford to miss this episode. That’s what this first episode of The Joycast is all about. And I couldn’t think of a better person to dive into this topic than my friend, Christine Caine, founder of A21 and best-selling author of Unexpected.